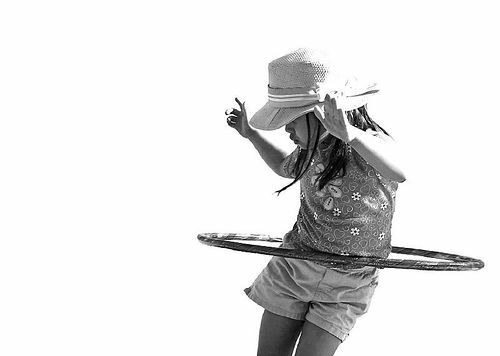 Hula hoops make everyone happy. It is nothing unusual if your kid feels the need to hula around his buddies all day long. Be a good parent, teach him how. If Barack Obama can find the time to hula with his kids, so can you. After all, is too much to ask for? Not only is this a healthy activity, it will also help you develop a healthier relationship with your kid. Children with the inability to hula may also suffer from lack of confidence in other fields of life. Who doesn’t succumb under the need to be cool? Even those who pretend not to care are doing so in order to be cool. Why did the chicken cross the road? Let me answer that for you. In order to be cool. Damn straight. Child Care Costs: How to Find Affordable Child Care? It is imperative that you are where you need to be. Head outside, it is preferable to do the hula in a lawn or a ground. Be sure to be in a spacious place so that the lack of space does not constrain you or your child from doing hula dance with ease. Practicing in a room may prove to be difficult and could also result in injury for the both of you. Hence, it is important that you find the perfect place to practice. 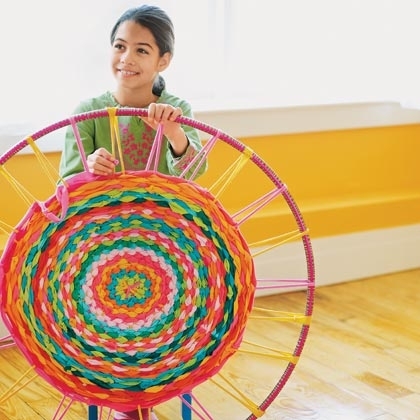 Place the hoop around your child perfectly. Ask your kid to push it towards the lower back and grip it. At this point, both hands should be in complete grip of the hoop. In addition, the hands should be extended forward, as if to hug someone. In order to start, you must thrust the hoop to either the right or the left side. Once the hoop gains movement, the body should also follow the movement of the hoop. 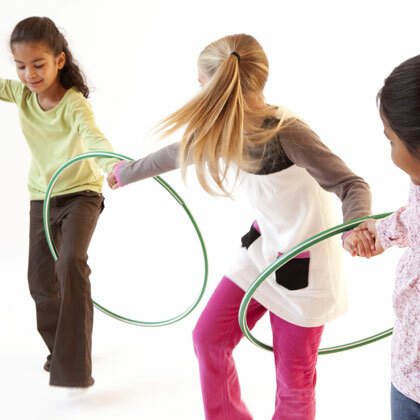 Ask your child to thrust the hoop in either direction and then bring slight movement in the hips. Moving the hips in the same direction will help your child in commencing the dance. The first few attempts are likely to fail. Don't lose hope and keep telling your kid to gyrate his/her hips. This will allow the hoop to rotate around the waist and lower back. 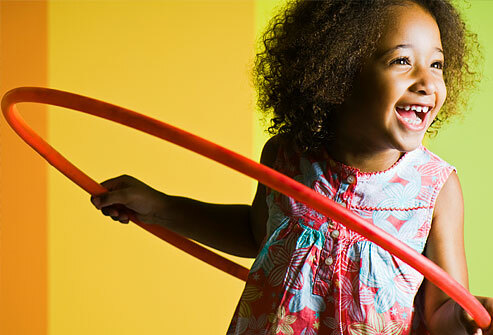 Once your child starts doing the hoop with ease, ask them to continue doing so. Tell him/her to keep practicing it. This will ensure that your children becomes an expert at doing the hula. This will also make sure that your kid will be able to improvise the dance. There is nothing that compliments the hoop better than improvisation. Let your kid to own the show and hula. Going Back To Work After Childbirth: Can You Afford to Be a Single-Income Family?